I am 100 days Sober! Ask a recovering sober person! As of midnight last night, I have not had a drink in 100 days. Tonight there will be cheesecake, apple cider, and baseball! I already wrote a lot yesterday, so there's not much else to say. 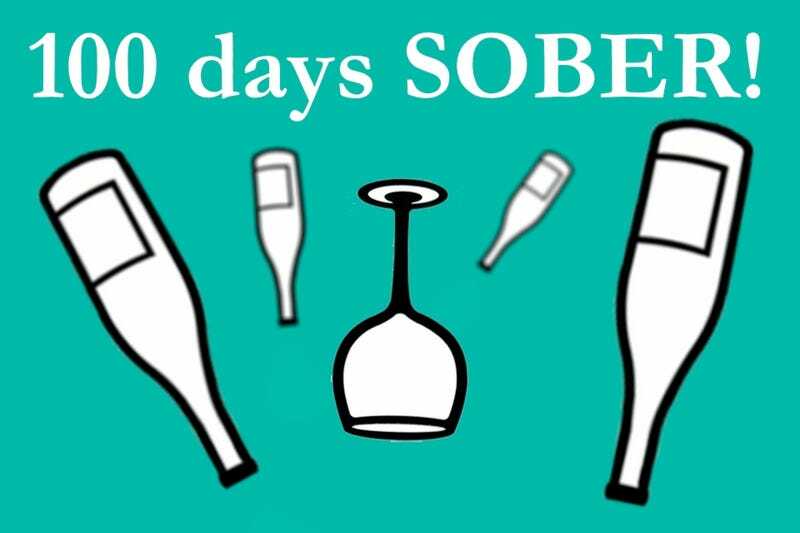 I am a hundred days sober today! Hooray! So other than that, I guess use this space to ask questions. Or post bear GIFs. Your call.